Last week we took part in our Community Harvest Celebration. Camphill traditionally uses this time to reflect and celebrate all that has been produced and achieved this year. 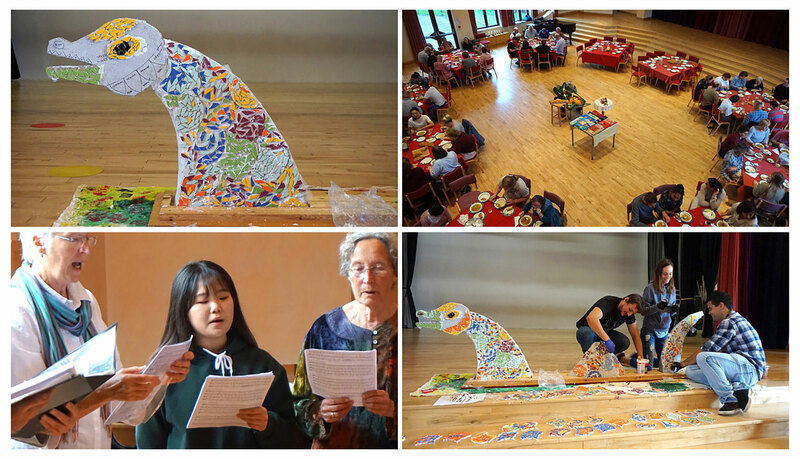 From a great garden harvest to creating fabrics, telling stories through mosaics and shadow play, even cycling miles to break out own records and taking part in a local arts exhibition, we have so much to be thankful for! Great work by all residents, volunteers & staff!